Oh, video game movies. I have a theory that most of them are so disappointing because they can't possibly live up to the drama that goes into making them! Konami has been trying to make a Metal Gear movie for eons, and several years after picking up a producer and a director, it finally has scored a writer. Producers Avi and Ari Arad have hired a relatively unknown writer by the name of Jay Basu. The highest profile film to his credits Monsters: Dark Continent, and he also has been tapped by Universal to revive a classic horror franchise. No prospective date has been set for the Metal Gear Solid film yet, nor have we heard of any potential actors to portray the Solid Snake. 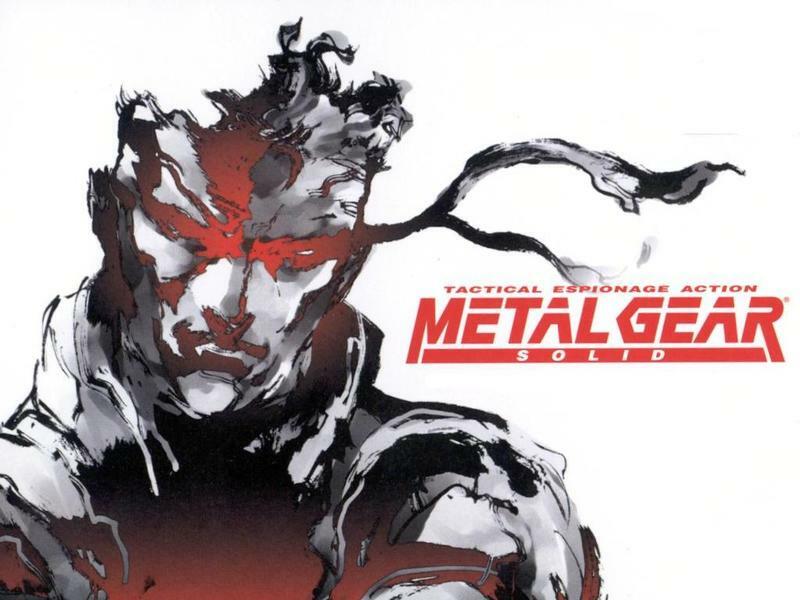 More importantly, we have no idea if it will represent Metal Gear Solid up until this point or Konami's vision of Metal Gear in the post Hideo Kojima era. Will this film be a tie-in or even a transitional bridge into the "new and improved" Metal Gear? All in due time, my friends. Metal Gear Solid V: The Phantom Pain just gained a whole lot more significance as Hideo Kojima's potentially final Metal Gear game, so all eyes are more focused on that. It will release on Sept. 1 for the Xbox 36o, Xbox One, PlayStation 3, PlayStation 4 and PC.